Ivan has been using Drupal for around 5 years, coming to Drupal looking for an ecommerce solution back in the 4.6 days. He gave ecommerce a try but couldn't get it to work. Around the same time he needed a CMS solution that provided clean-urls for a client and at that time, Drupal was the only open-source product providing that at no cost. 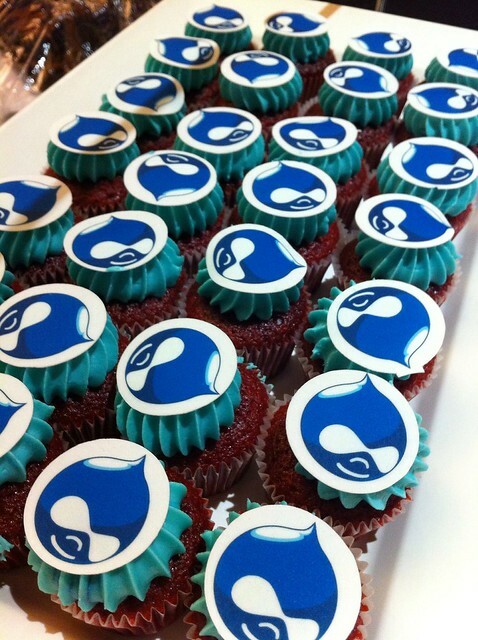 We discuss the growth of Drupal in Australia and the demand for Drupal talent. We discuss updating sites from Drupal 6 to 7 and the future of Drupal 8, in particular the push towards Drupal becoming more framework-oriented to adapt to today's developing web. We talk about the origins of the Ægir project and the future directions of the project, in particular some of the new features available in the Ægir contrib space. We featured the other nominee (Donna) in our last episode.